When introducing a new product, or even when trying to relaunch an existing product, it may be useful to create tools to educate and train clinicians on the applications and benefits of your products. 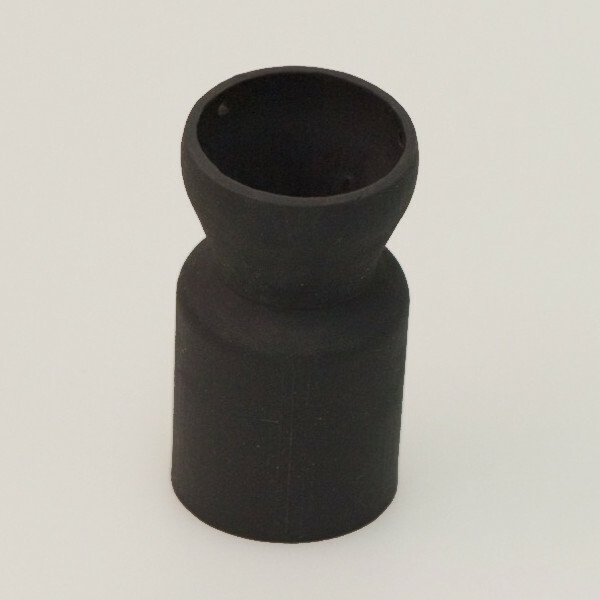 We can develop and produce custom products in small quantities to showcase your core products. 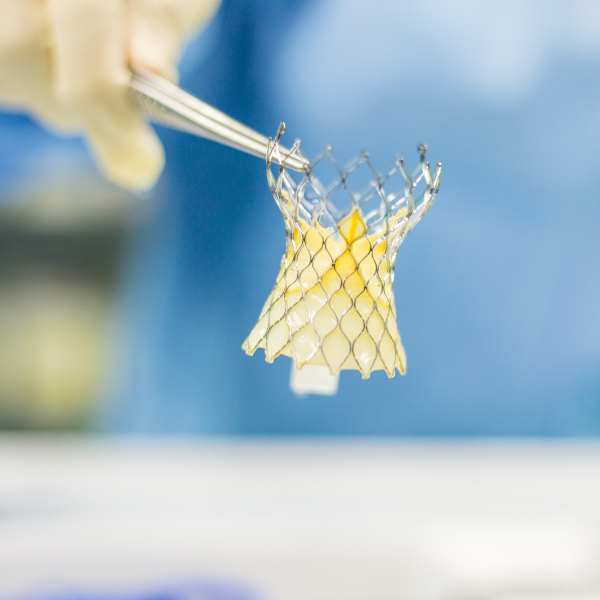 3D-printing can substantially reduce development costs of medical devices by reducing or even eliminating the need for costly machined prototypes. You have spent millions of dollars to get to the final hurdle in entering the U.S. market- an FDA clinical trial. 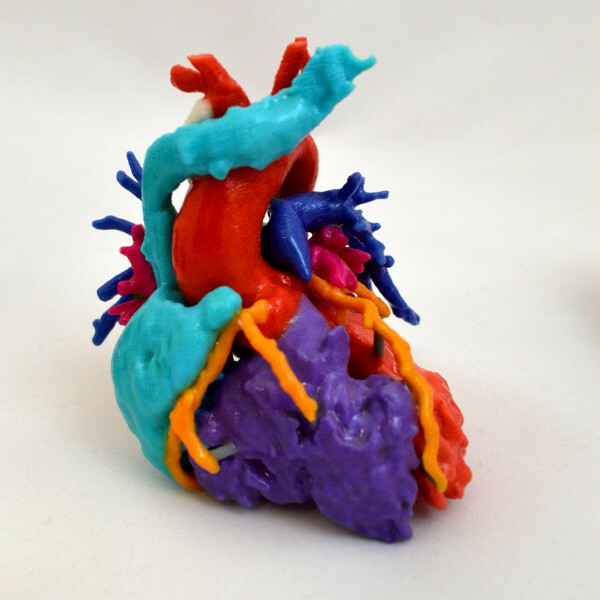 3D-printing can help maximize efficacy endpoint results by allowing clinicians to practice procedures on replicas of enrollees’ relevant anatomy.